Goodreads Summary: Everything is in ruins. What do you get when you cross the 1300s, the 1920s, Paris, New Orleans, and inspiration from Poe? 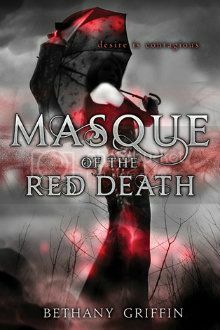 A retelling of Masque of the Red Death by Bethany Griffin, a spellbinding story presented with a gorgeous cover. Araby lives a fairly comfortable life - at least compared to others in the city. Her friend April, the niece of the city's rule Prince Prospero, has decided that Araby should accompany her on all sorts of excursions to the Debauchery Club in her steam carriage, privileges which others can only dream of. Araby looks forward to these only for the relief that they bring from her misery. But at the club, she finds more than she bargains for. There is Will, who works at the club and who Araby finds herself thinking about, and there is Elliott, who seems to be harboring secrets behind his smooth appearance. Soon Araby finds herself facing challenges she never imagined and forced to make seemingly impossible decisions. But will she be able to keep her promises, her friends, and most importantly...her life? The writing in Masque of the Red Death truly takes you to another time and place. Even if it is hard to visualize a specific city, the world presented is bleak and chilling, one in which corpses litter the street and the rich tower above the poor - literally - in an effort to breathe clean air. And yet the nightlife of debauchery is just as vivid, full of glittery, fanciful designs, making the contrast between fantasy and reality that much more striking. This setting lends itself to intrigue and secrets, and indeed there is an air of mystery that pervades this novel. Both Will and Elliott are especially enigmatic, and though pieces of their character are revealed as the story progresses - and they both have qualities that make me really care for them - there are still unanswered questions. Is Elliott truly Machiavellian? And is there more to Prince Prospero than simply being an evil overlord? I am looking forward to learning these answers as the story progresses. 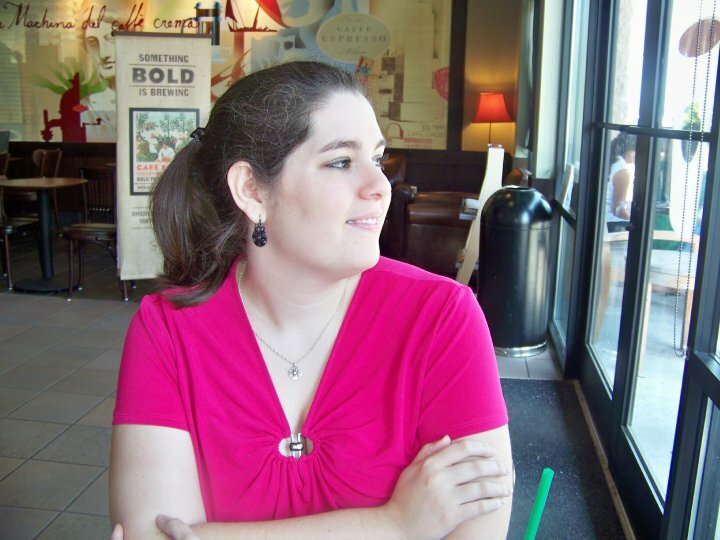 Despite the allure of Will and Elliott, I found the heroine Araby difficult to connect to. In a way she seemed completely distant from the world, and while I could sympathize, this also made her seem aloof, especially in the beginning. Gradually, however, Araby became more human as we learned about her loss of her brother and the sacrifice she made for him. By the end of the book she has grown into a stronger character, one who understands more about the harsh realities of life and the necessity of making the most of the time you have. Masque of the Red Death may be based on Poe's work, but the writing and characters make this story new and captivating in its own right. I cannot wait to see what happens in the next installment!